IS NOT IT OUR COMMON MORAL DEBT TO SUPPORT THE ‘THIRD WAY’ OF RESOLVING THE ISRAELI – PALESTINIAN CONFLICT ? 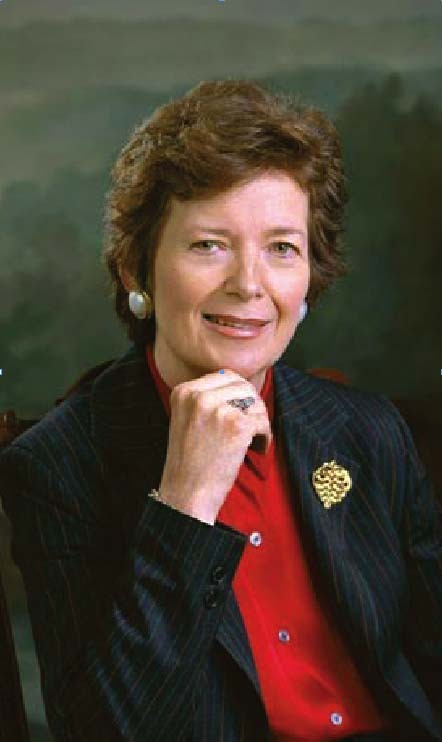 Mary Robinson, UN High Commissioner for Human Rights from 1997 to 2002. To you, Mrs. Robison, for your support of our children’s rights advocacy when you were at the High position in UN; I remember well our meeting in Geneva in 1999 and your positive reaction to our idea of the Public Inspectorate of children’s institutions of Russia (which unfortunately is not implemented yet regardless of the direct support of the corresponding draft law by President Medvedev and President Putin). And I also had a chance in 2000 to tell a word in your, as UN High Commissioner for Human Rights, defense – protesting the limitations imposed by Russian authorities for your visit to Chechen Republic suffering from the terrible war (it was at the press-conference on 28 February 2000 held together with Russian Ombudsman for Human Rights Oleg Mironov and Chair of the Moscow Helsinki Group Lyudmila Alexeeva). 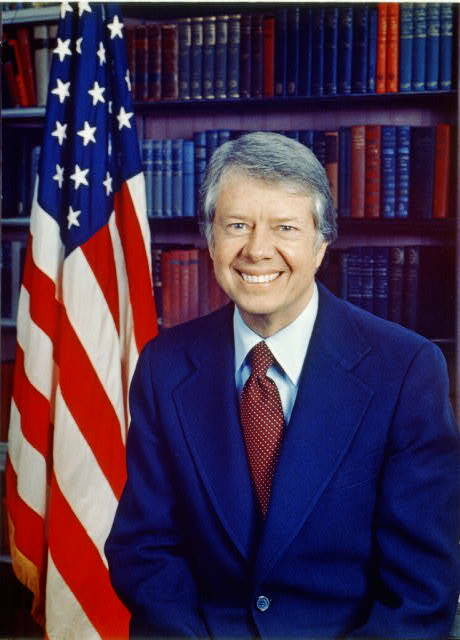 To you, Mr. Carter, for your speech in Naval Academy at Annapolis in January 1977 where you declared defending of human rights as a top priority of your politics as new President of the USA. It was a great inspiration for us – Soviet human rights defenders. And this was a REAL step to the end of the Cold War – following the ideas outlined by Andrei Sakharov in his Nobel Peace Prize Lecture in 1975: observation of human rights is not an ‘internal affair’ and it is intimately connected with international security, including preventing self-destruction of Mankind in the thermonuclear war. Yes, real peacemaking demands from the international community to defend people of any country from violations of their human rights by their OWN leadership. And it is so sad that both of you for the reasons which it is impossible to understand do not follow this peacemaking human rights priority in your declared positions as regards the Israeli-Palestinian conflict. I ask you to balance your approach and to pay attention to the violations of rights of Palestinians by their own leadership – especially in Gaza where 1,8 million people are actually the hostages of terrorist groups using them as life shields for their rockets and tunnels. Can you sit at the same table with so called ‘human beings’ who place their rocket launchers in kindergardens, hospitals, residential areas? First Way which is symbolized by the motto “Two states for two people” means: or ‘Auschwitz’ borders for Israel, or the ‘separate spots’ territory of the Palestinian State and evidently is the way to new enormous bloodshed. Second Way — “One state for two people” inevitably threatens ‘lebanization’ of this new strange Pal-Isr State, again bloodshed and it actually deprives both people of the National Home. Third Way, which is a real hope to put an end to this long-term exhausting conflict, was announced 3 weeks ago by Palestinian Authority President Mahmoud Abbas after his Negotiations on 5-7 September with Egyptian President Abdel Fattah al-Sisi where they discussed in particular the possibility of the Egypt’s generous gift of 1600 sq. km. of Sinai Peninsula with a goal to create there the National Home for Palestinians. And although later both Leaders rejected the idea the Word was pronounced, and not by chance! I ask you to appeal to President Mahmoud Abbas to respect the fundamental right of Palestinians for their National Home and to take seriously this Historic Chance. I ask you to approach President Abdel Fattah al-Sisi to consider again this option which may be also the great Start-up for development of Egypt itself. And I ask you to use your great moral influence and to initiate support by the world community of the above named Third Way of resolution of the Israeli-Palestinian conflict. IS NOT IT OUR COMMON MORAL DEBT TO SUPPORT IT?